Pave your way to Pharma 4.0 with Tempris. 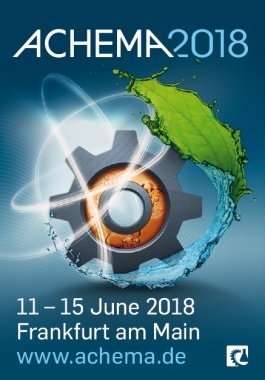 Visit the Tempris team at ACHEMA 2018 – booth C16a, Hall 11.1 and see first-hand our wireless and battery-free Tempris measuring systems for product temperature monitoring during lyophilisation, sterilisation and granulation. This is a unique opportunity to meet our partners, leading lyo-experts – Dr. A. Weiland and Dr. H. Gieseler, who will share their latest discoveries in lyophilisation world during a short “in-booth” presentation. Dr. Andrea Weiland – 12.06.2018 10am and 2pm “Wireless Temperature Measurement in Lyo Process Development, Validation and Production”. 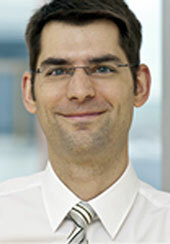 Dr. Weiland is a Pharmacist with a Ph.D. in Pharmaceutical Technology on biodegradable microspheres and cyclodextrins (Ludwig Maximilians University Munich). 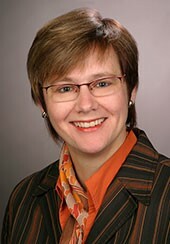 She is founder of Explicat Pharma GmbH and Managing Director since 2005. Hers and her team`s experience covers the development of biopharmaceuticals (e. g. recombinant factor VIII), development of lyoformulations and lyocycles, analytical development and related QA as well as regulatory issues. Dr. Gieseler has more than 10 years of experience in the field of freeze-drying and physicochemical characterization of materials. He is considered as one of the leading experts in the world of freeze-drying. Henning authored or co-authored numerous publications in this field of interest. He is an active member of the AAPS and volunteer reviewer for a number of well-known research journals.